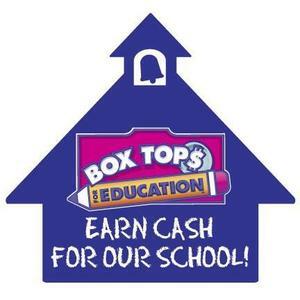 GMS is now accepting Box Tops! Box Tops are found on a wide variety of foods and household products and each box top is worth 10 cents for our school! Please send your box tops to school in a ziploc bag or envelope with your student's name on them. For more information and list of participating products, check out their website: boxtops4education.com.